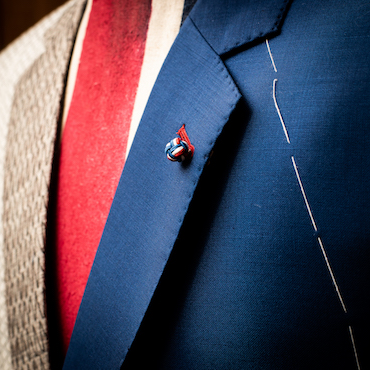 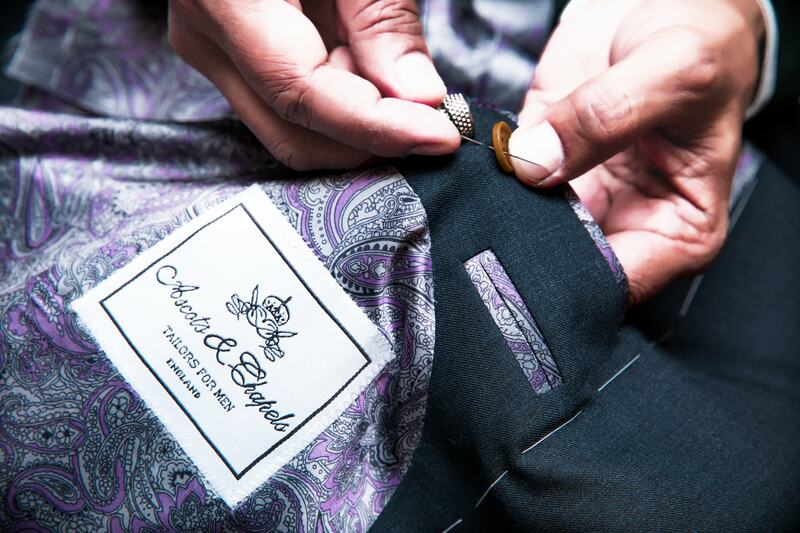 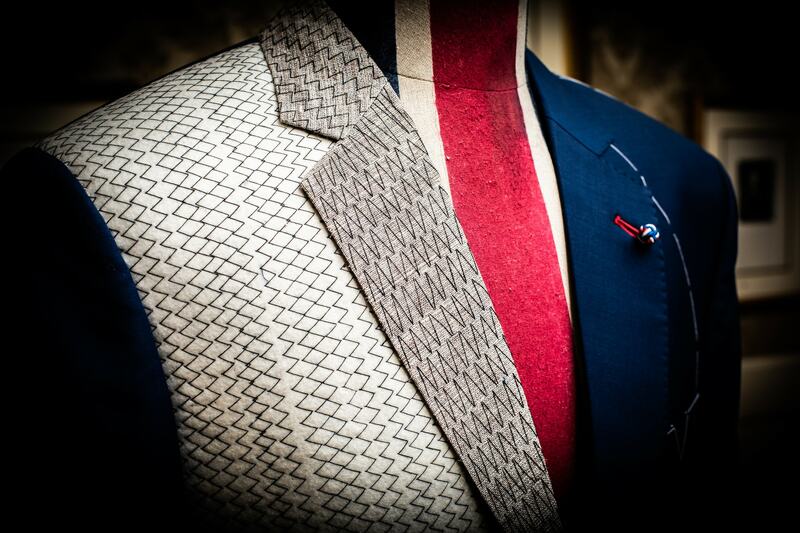 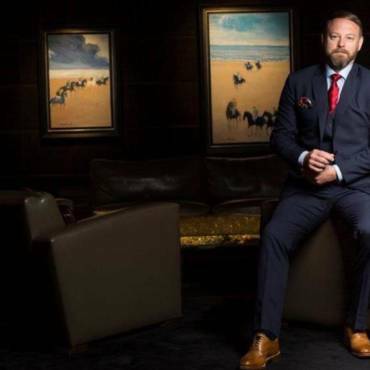 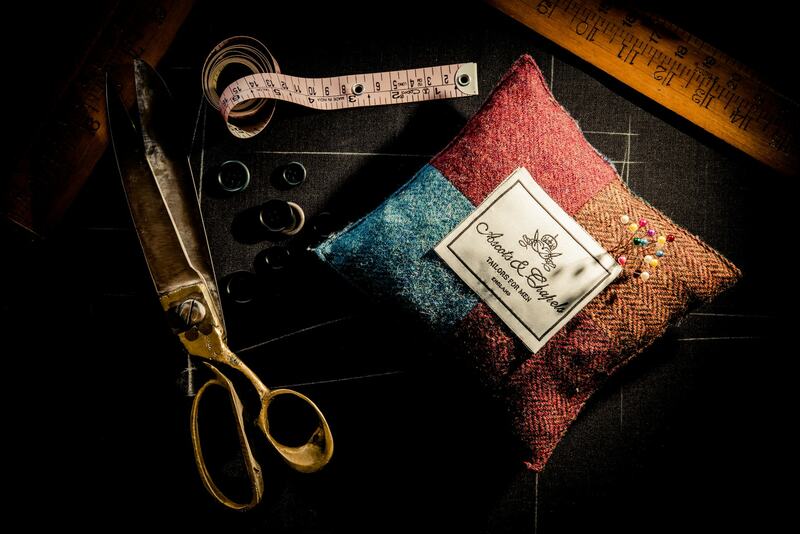 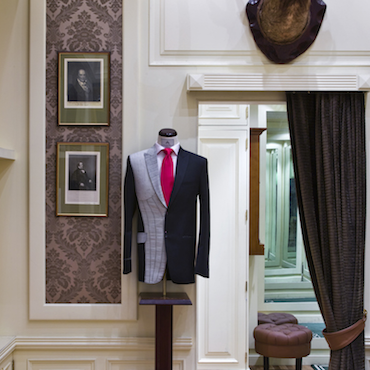 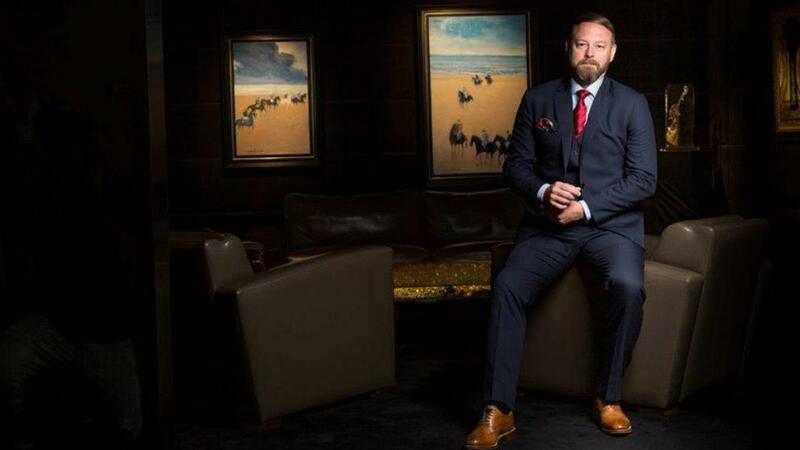 Ascots & Chapels has been the bespoke tailor of choice for many years. 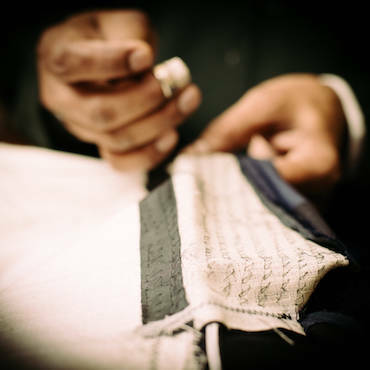 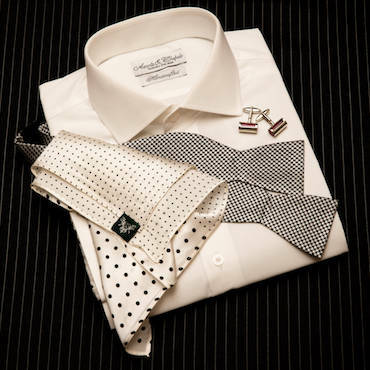 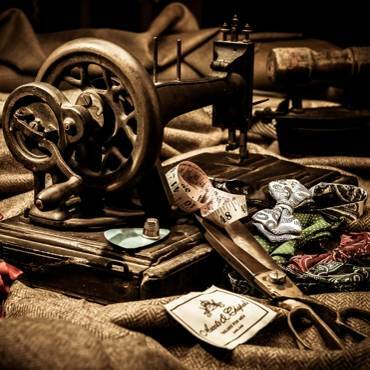 With the skills of master tailors that are renowned for their unmatched quality proficiency, Ascots & Chapels offers you an unparalleled service, coupling the exquisite quality and individuality of our custom made pieces to suit your unique sartorial needs. 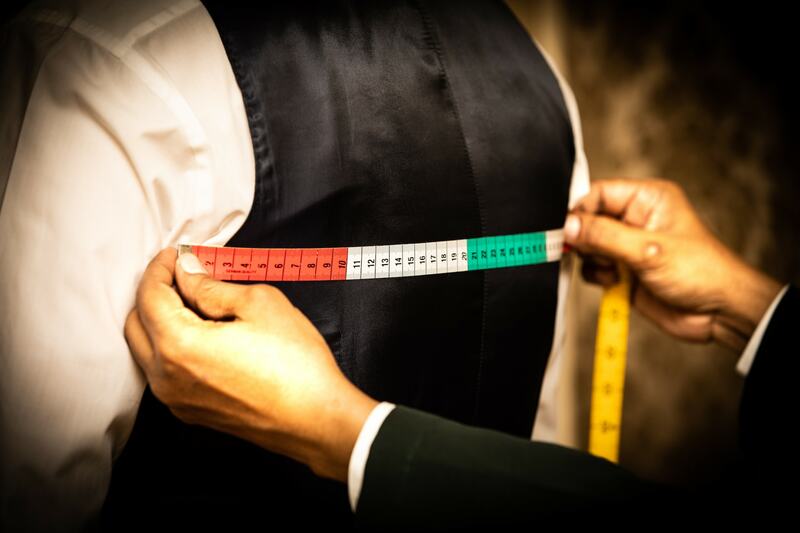 Our team of experienced style consultants and design pioneers are unreservedly committed to your need for a personalized garment, which is why they are with you each step of the way, enabling you to be involved in the creation of a masterpiece, with your signature style on it. 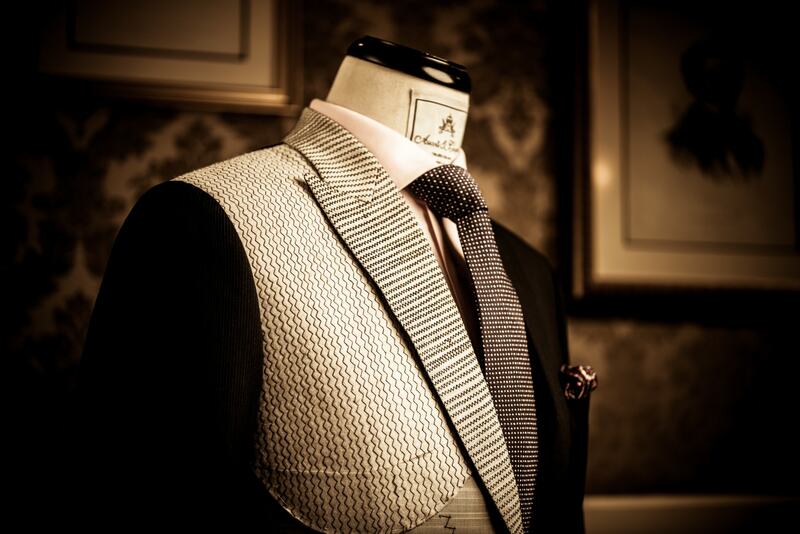 In our quest to cater to the finest array of apparel for men, Ascots & Chapels endeavour.